No monitors are perfectly flat, and no room is acoustically perfect. You “learn” to work in your environment and that’s that. You learn to compensate through trial and error and experience until your mixes sound good. Period. Well, not so much. You’ll have to read through to the end of my review of the Sonarworks Reference 4 software to see how my prejudices have been modified through the experience of using this system. I love it when new boxes appear as if by magic on the doorstep. On this occasion, it was not the normal pile of printed cardboard boxes but a nice shiny flight case that I coaxed down to the studio. 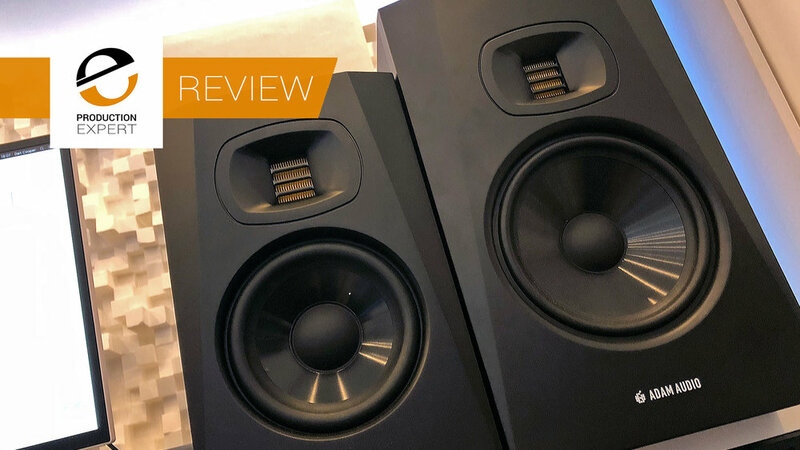 Within I found a pair of DB7 Linear Phase monitors by newcomers to the studio monitor market OS Acoustics based down in Christchurch, Dorset in the south-west of the UK. Back in April 2016, I was invited to visit the Dynaudio factory in Denmark. This was to coincide with the announcement of their new range of professional studio monitors the LYD series. Later in September 2016 I finally received the opportunity to review the then, full range of LYD speaker in my home studio. Now in 2017, I am able to review the latest speaker in the LYD range the LYD48. We don't do star rated reviews on Pro Tools Expert but if we did the IK Multimedia iLoud Micro Monitors would get 10 out of 10, two thumbs up and a lolly pop for being good. IK Multimedia sometimes gets a bad rap for their hardware products being too consumer or not "pro" enough, that may be true in some areas of their product range but don't paint the iLoud Micro Monitors with the same brush. 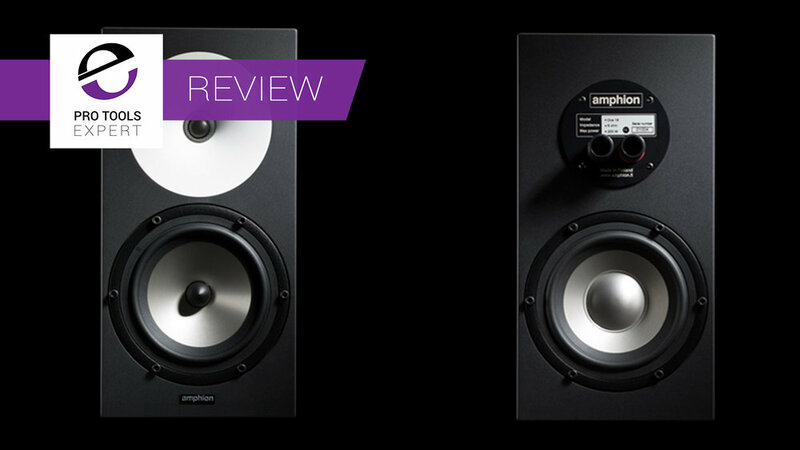 My first encounter with Amphion speakers was in Basevalley studios in Holland, I was very impressed with the sound quality, but while I was working in Holland I only got a chance to produce using these monitors so I was intrigued to see how well they performed in a mix scenario. The team at New Audio Technology have been working a a number of '3D' audio solutions and this one is great for playing back multi-channel content to the client with a laptop and a pair of headphones or earphones and using the binaural principle to enable the listener to experience surround just by listening through headphones. 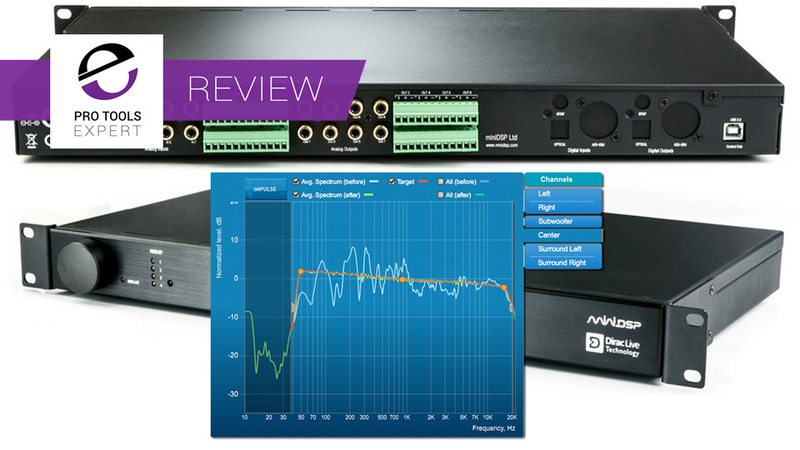 Russ from Pro Tools Expert unboxes and then reviews the Focusrite VRM virtual monitor system. Find out what he thinks. 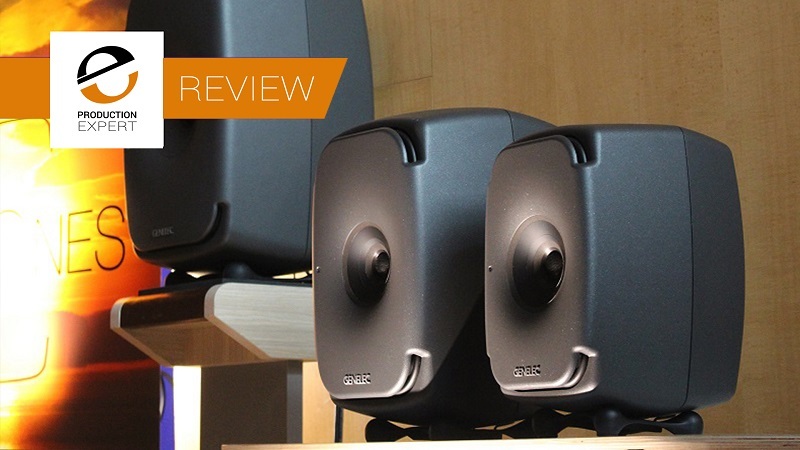 You may remember these innovatively shaped monitor speakers first came out a couple of years ago when acoustics guru Andy Munro and Sonic Distribution’s James Young & Phil Smith first collaborated on the Egg system under the sE Munro brand. 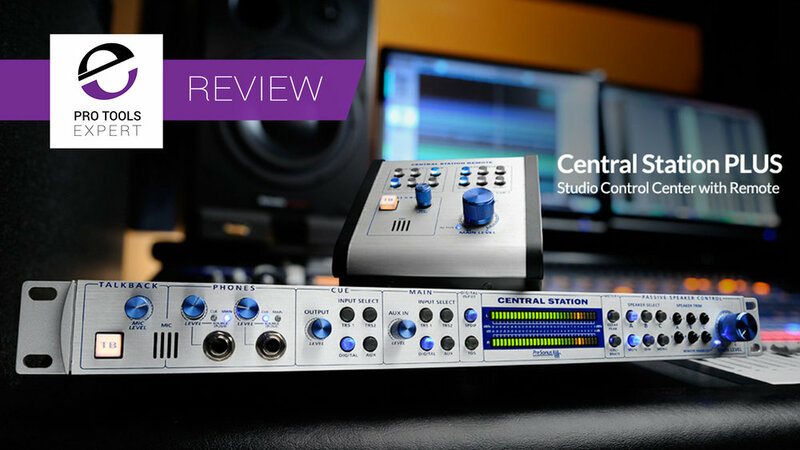 The Eve SC205 have garnered a lot of praise from reviewers and owners alike - it’s not hard to understand why. The Eve SC205 offers a nice transparent and open top end and a tight low end.